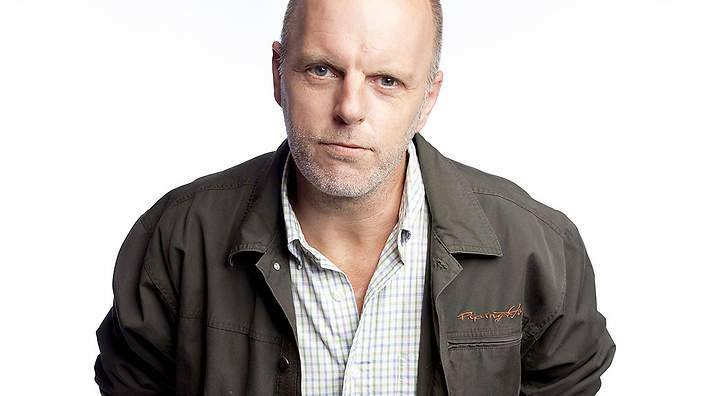 Actor, writer and award-winning comedian Greg Fleet is coming to Japan! One of Australia’s most highly respected stand-up comedians, he has performed in twenty-nine Melbourne International Comedy festivals. He starred as Dave Summers in Australia’s popular soap-opera, Neighbors; he has been on screen with Nicole Kidman and made Netflix shows with Jim Jeffries. The Scotsman described him as “brilliant … inspired nonsense – utterly fresh, utterly hilarious,” and the Sunday Times as “the fastest thinking stand up around.” Having toured the world (receiving 5-star reviews), he’s now coming to Good Heavens in Shimokitazawa on Thursday, August 2. It’s guaranteed to be a great time with good laughs and drink going around all night.